Every kid knows Batman! 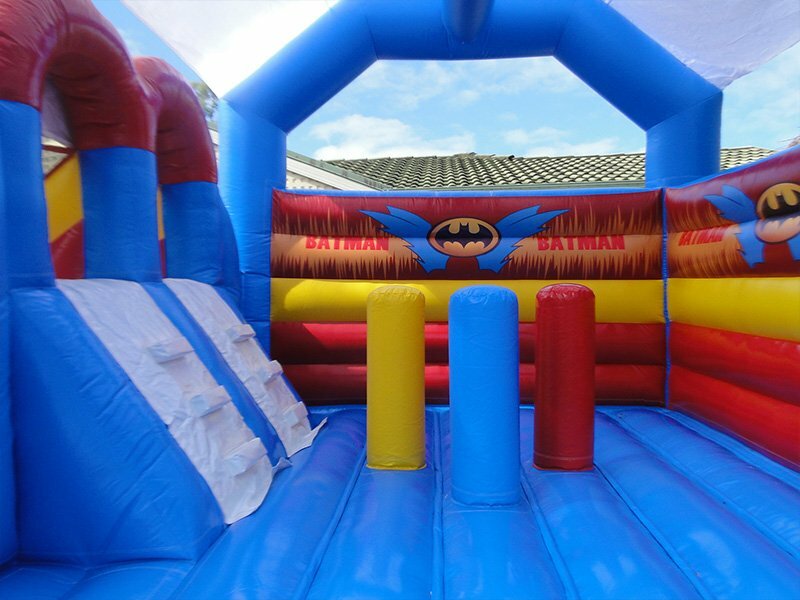 Make your party or event a little more exciting this year buy setting up as fund & safe area for your kids to play in! 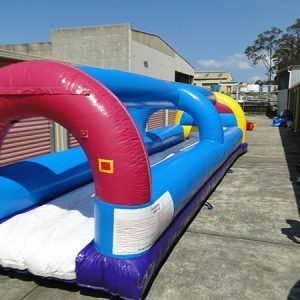 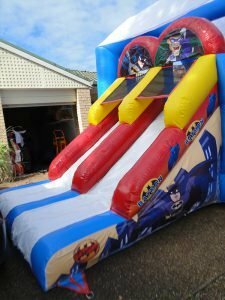 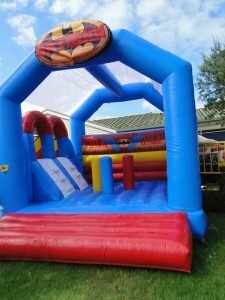 Cops and Robbers just got a whole lot more awesome because with our Batman Jumping Castle central coast will be a lot safer. Whilst your kids join Batman and Robin on their epic quest to rid the city of dangerous villains? Or will you step over to the dark side and wreak havoc with The Joker and his cronies? 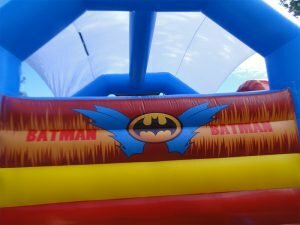 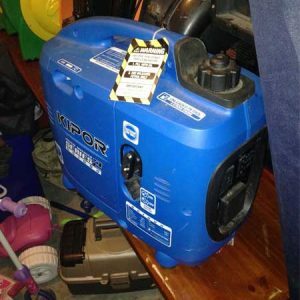 You can be rest assured that while your children’s imaginations run rampant; they will be bouncing about in a 100% safe environment. 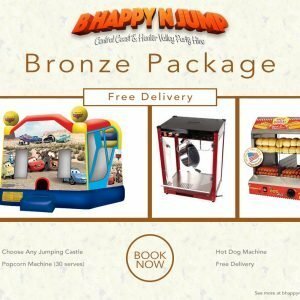 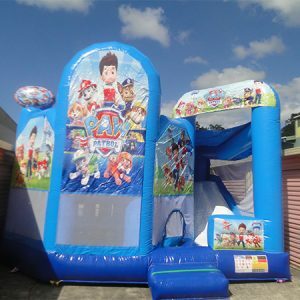 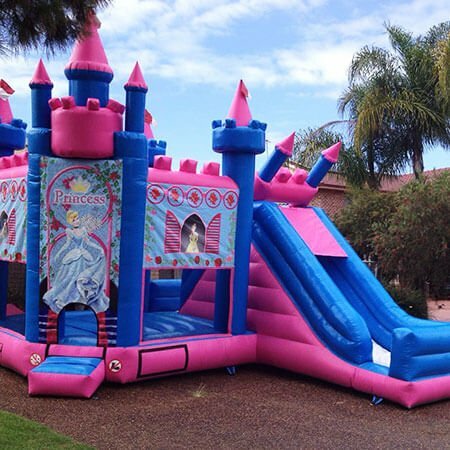 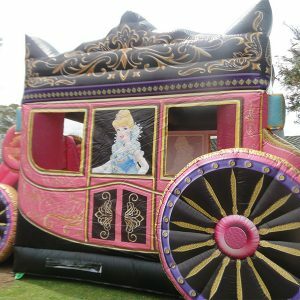 Please review any jumping castle delivery information for any extra charges that may apply for your area. 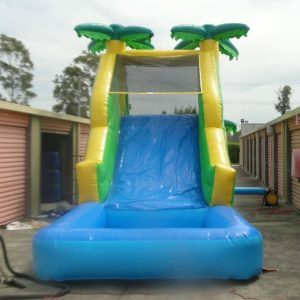 © 2019 B Happy N Jump.